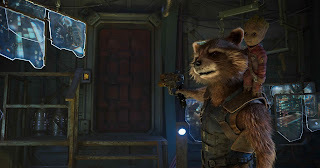 Home / CELEBRITY NEWS / SUPERHEROES / Cooper, Diesel Team Up as Rocket, Groot in "Guardians of the Galaxy Vol. 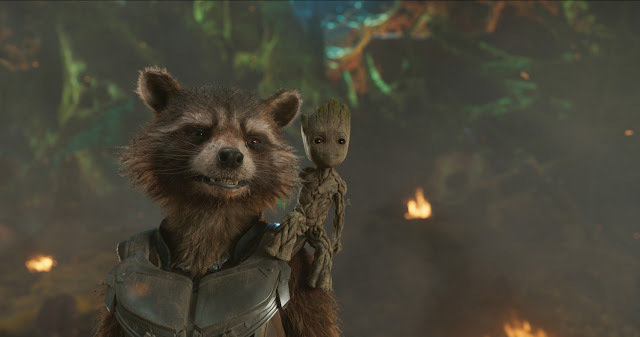 2"
Cooper, Diesel Team Up as Rocket, Groot in "Guardians of the Galaxy Vol. 2"
Superstars Bradley Cooper and Vin Diesel return to lend their voices to Rocket and Groot in Marvel Studios' Guardians of the Galaxy Vo. 2, the highly anticipated sequel, featuring the world’s favorite band of intergalactic misfits. The action-adventure is written and directed by James Gunn (Guardians of the Galaxy, Dawn of the Dead). A scene stealer in the first Guardians of the Galaxy with only the same three words of ‘I am Groot,’ was the wise, old, talking humanoid tree creature Groot, voiced by Vin Diesel. 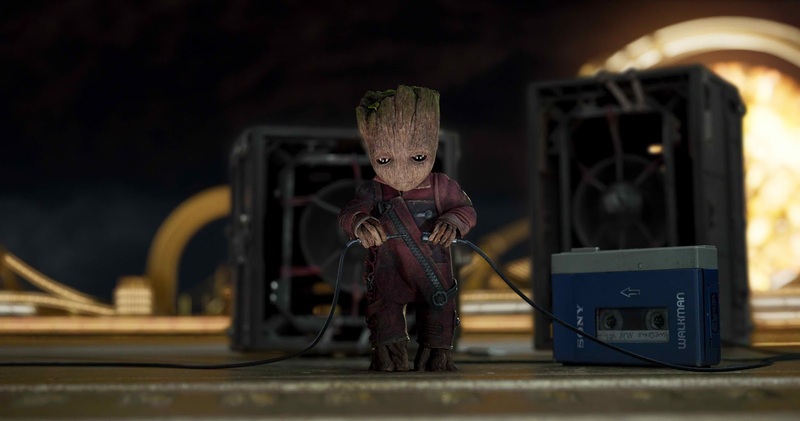 Despite his unique appearance and extremely limited communication skills, Groot embedded himself in the heart of audiences around world with just those three little words. 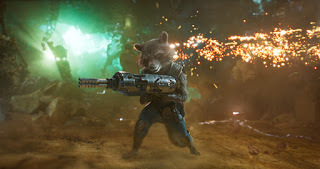 A valuable ally and a loyal friend to Rocket and the Guardians, the character makes the ultimate sacrifice and returns in the sequel as a baby Groot. Picking up where Guardians of the Galaxy—2014’s highest grossing film of the summer—left off, Marvel Studios’ Guardians of the Galaxy Vol. 2 continues the action-packed, irreverent, epic space adventures of Peter Quill aka Star-Lord and his gang of eccentric characters as they patrol and protect the universe, doing mercenary work in the wake of the popularity and fame they garnered from saving Xandar.